Anti-Slip Design:Anti-slip rubber pad on the top and bottom to keep your phone from falling. 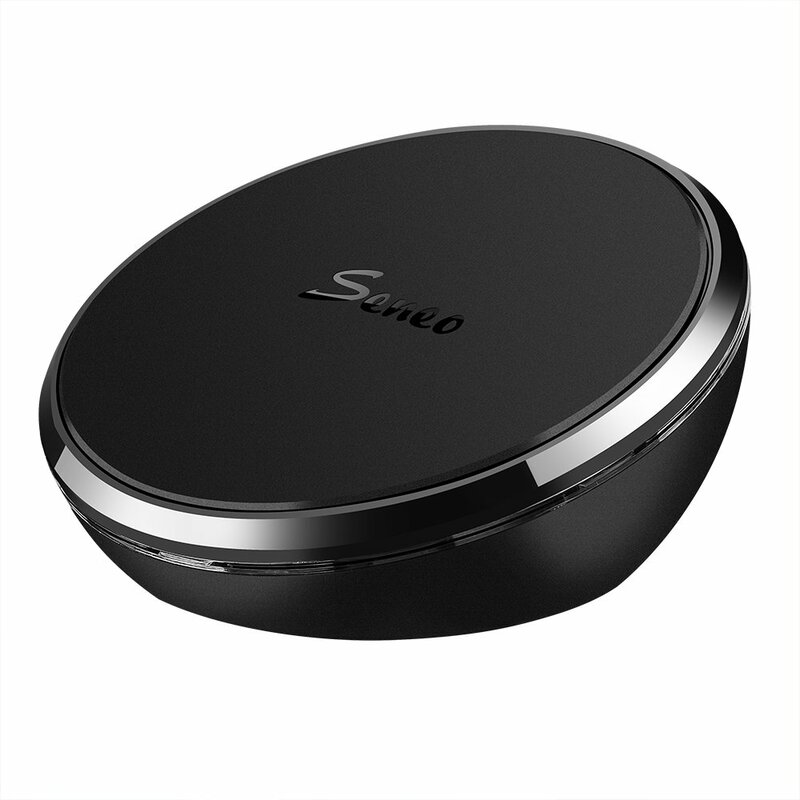 High Efficient : The latest Qi-enabled wireless charging technology charges Qi compatible devices wirelessly and efficiently. Intelligent Display : Multi-colored LED lights indicate charging status. The built-in LED indicator light will flash a blue light to alert you if the device is not properly aligned. Wireless Charging : With this stylish accessory, you can charge your compatible smartphones, and other Qi-compatible devices, without the need to plug your device in to a wall charger or USB port. Stable Wireless Charging : Galaxy S6 / S6 Edge / S6 Edge Plus/ S7/S7 Edge,Nexus 6, Moto Droid Turbo, Nexus 5/7(2013)/4, Nokia Lumia 1020/920/928, MOTO Droid Maxx/Droid Mini and Other Qi-Enabled Phones and Tablets.